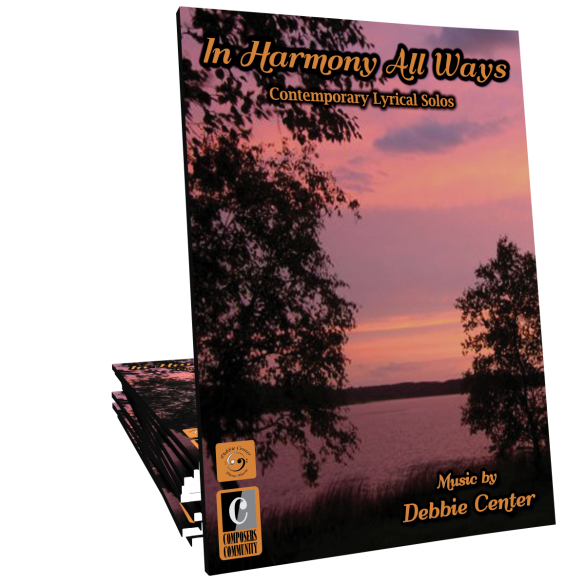 In Harmony All Ways features nine ambient, lyrical solos by composer Debbie Center. 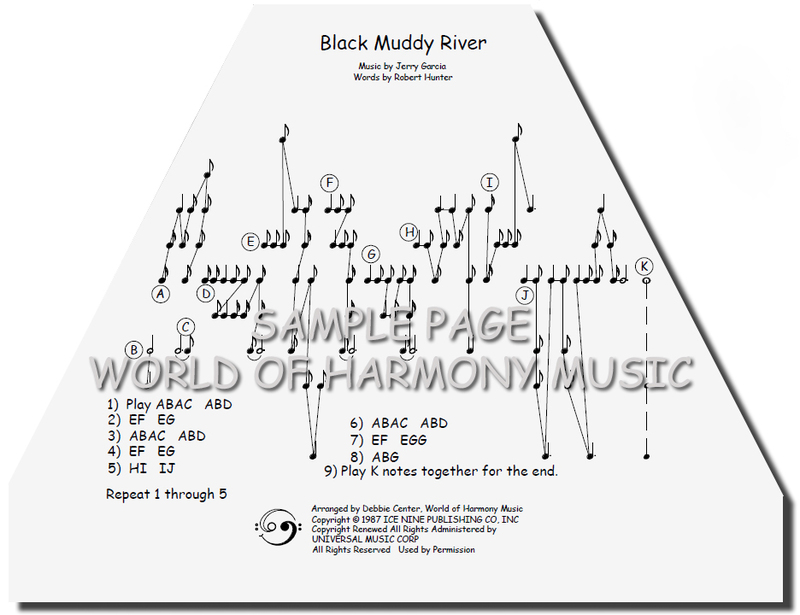 These soothing piano reflections inspired by Minnesota’s Lake Country will provide enjoyment for intermediate to advanced pianists of all ages. 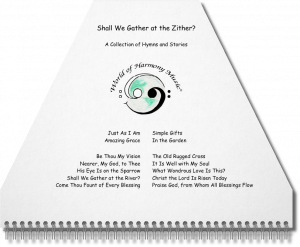 Shall We Gather at the Zither? 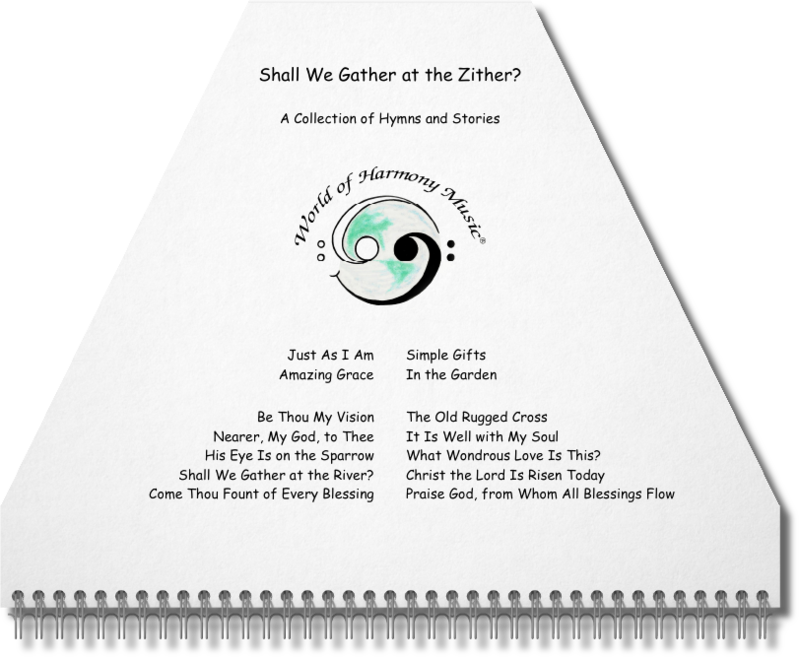 — A collection of 14 hymns and their stories. 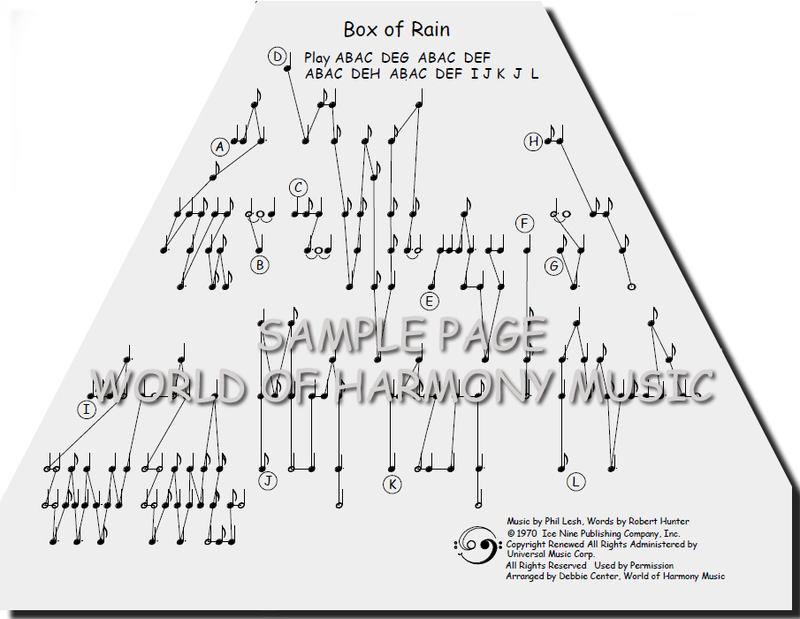 Welcome to World of Harmony Music, where you’ll find zither music books and printable sheet music. 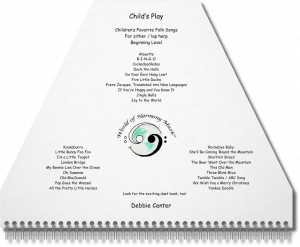 All books were written and printed in Colorado and Minnesota, my two home states. Whether you’d like to teach music, give someone the gift of music, or learn to play an instrument yourself, you’ve come to the right place. 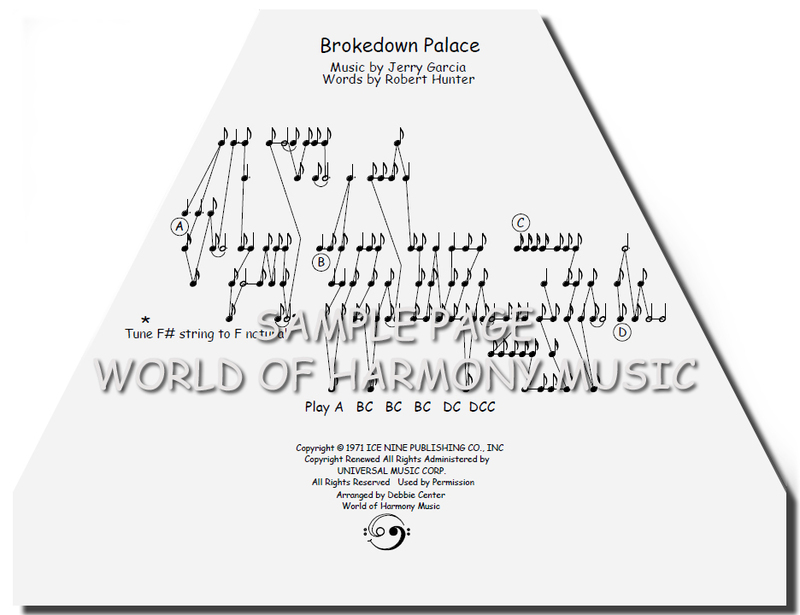 World of Harmony Music is a fun and easy way to perform and learn all about dozens of pieces of classical music as well as modern music and the folk tunes of various cultures. 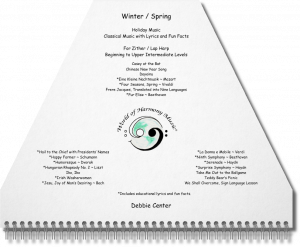 Whether you’d like this music for your own enjoyment and education, you’re home schooling, you’d like to teach children of your own, or you’d like to teach your own classes to students of any age, these books will make that goal so fun and easy! These books are fundraisers for our daughter’s college fund. She is studying to become a veterinarian so she can truly help the animals of her beloved Headwaters Animal Shelter in Park Rapids, Minnesota. 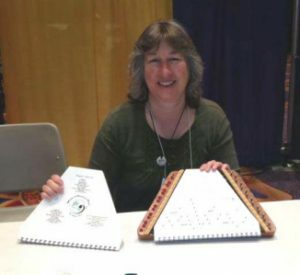 Be sure to check out the many videos of me playing the zithers at World of Harmony Music on YouTube. 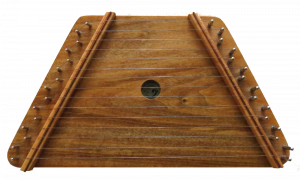 The instrument is also called a lap harp, cymbala, yerbonitsa, or plucked psaltery. 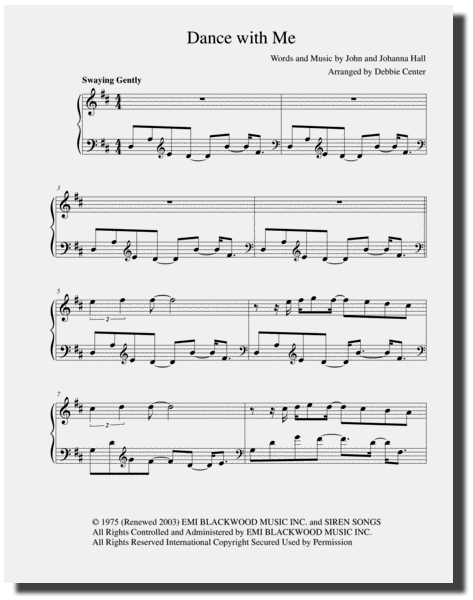 They’re so easy to play from your very first try! 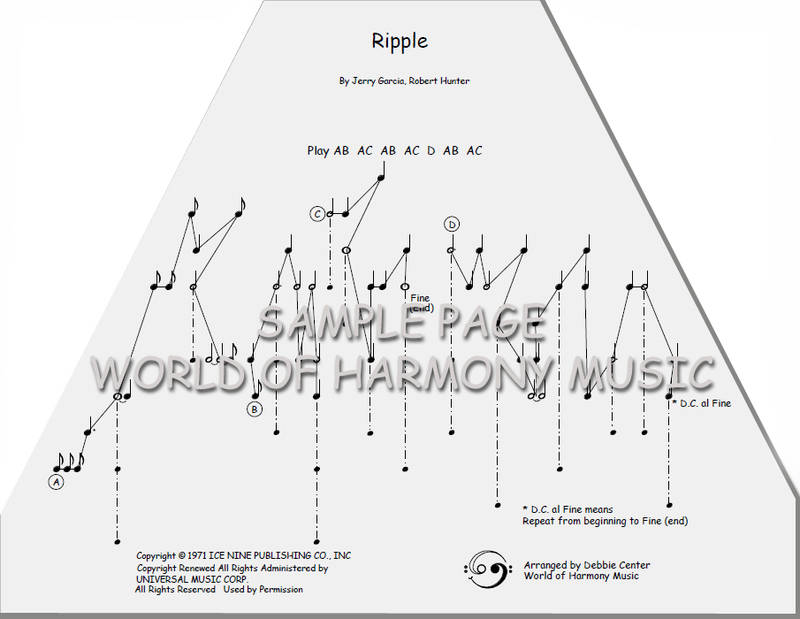 You simply slip the sheet music under the strings of the zither, pluck the strings in the order shown on the sheet music, and enjoy immediate success playing music! 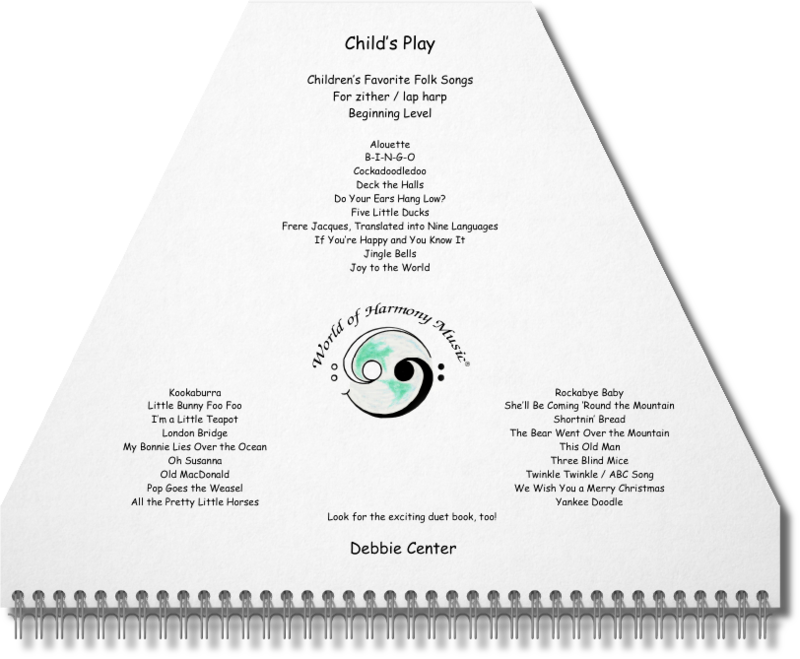 People never believe me when I tell them that kids as young as 3 or 4 can play the zither. 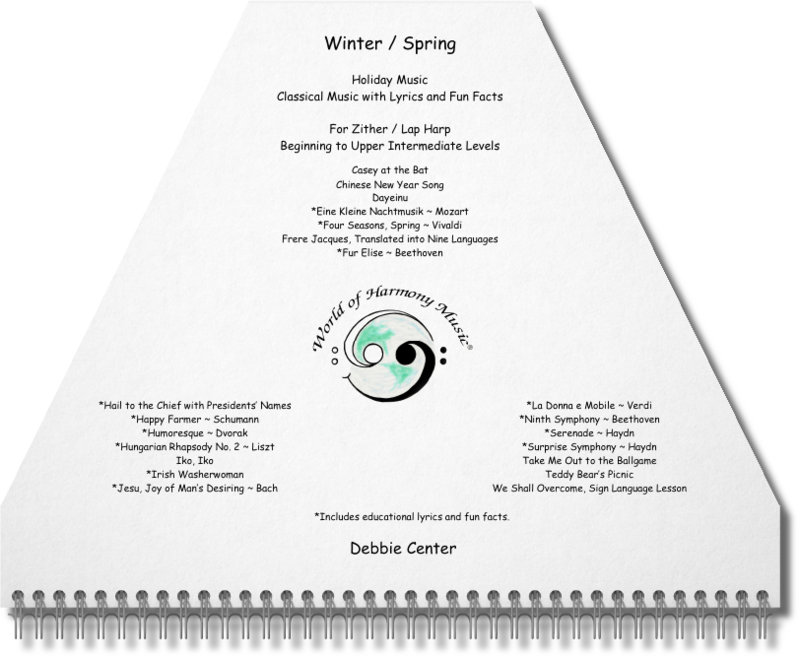 Debbie Center also enjoys traveling the world to share her program with students and teachers alike. 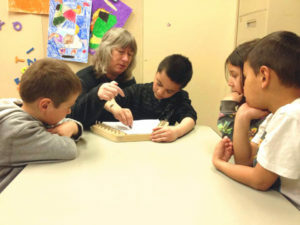 In April, 2014, she spent a week on tiny Adak, Alaska, teaching in a school which had never been able to include music in their curriculum. 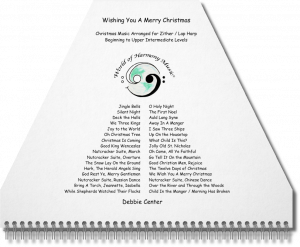 It was an incredible week for everyone involved, and it was an experience that Debbie would love to provide for other schools around the world!